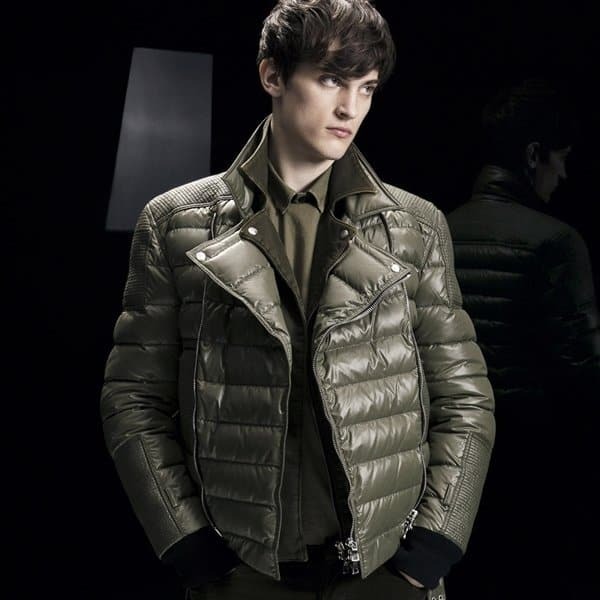 Men’s padded jackets identified by several options at winter 2015-2016 men’s fashion shows. Designers always liked working with this convenient and practical wardrobe item. 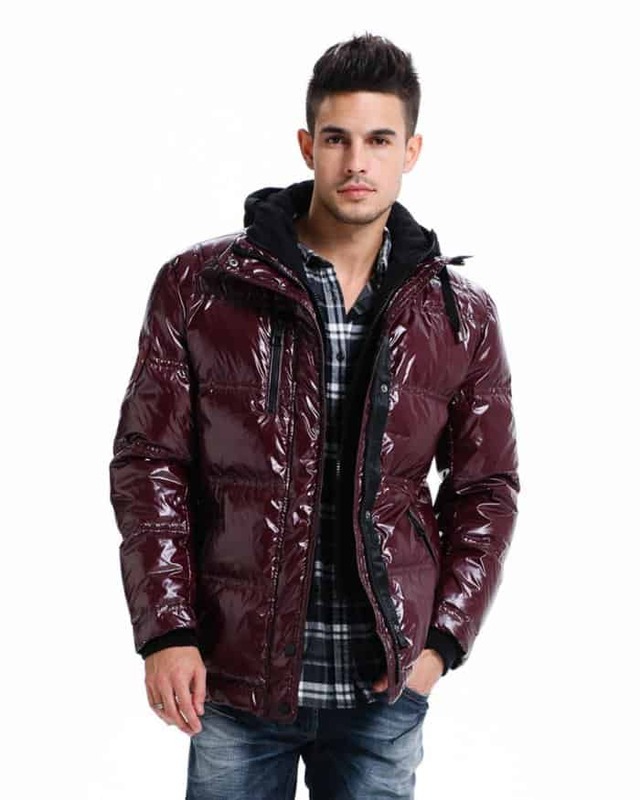 80’s fashion trends has returned and voluminous men’s padded jackets in this style will be very helpful. Most models have hood, and the length comes to the hips. Quilted bomber jacket as well present men’s padded jacket trends winter 2016, which can be combined with sport and classic style. 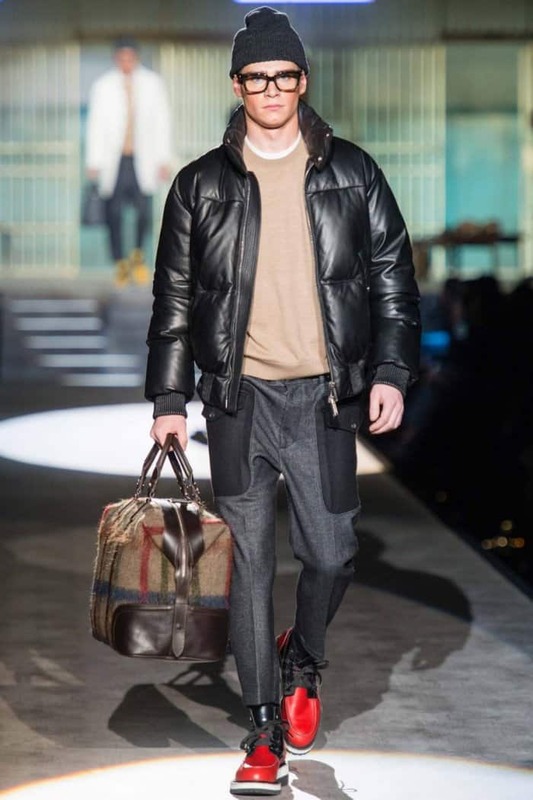 Men’s Fashion trends Fall Winter 2015-2016 offering padded jackets in biker style with an oblique buckle, quilted bomber jackets with a collar look like shirt or blazer jacket. There are also elongated models with hood and large pockets. Multilayered jackets will remain in a trend; therefore, many models are made of two parts or simulate wearing vests.